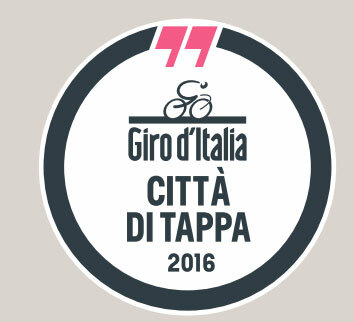 This weekend the Giro d’Italia is making its way first into Tuscany, arriving first in Arezzo and then heading into Chianti. If you’re around, don’t miss it! Also prepare for closed roads ;-). The Giro d’Italia, professional cycling’s second most prestigious stage race after the Tour de France, kicked off in the decidedly un-Italian setting of Apeldoorn in the Netherlands last Friday and entered Italian soil ahead of stage four today, May 10. The 2016 route will be passing through the beautiful regions of Campania, Abruzzo and Tuscany before arriving in the high mountains of the north. 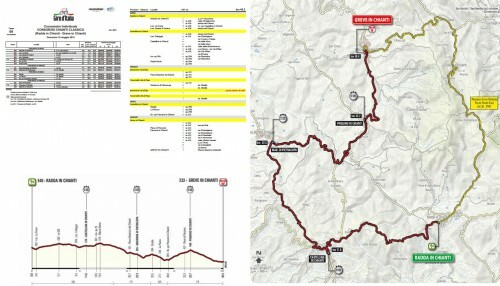 The race reaches Tuscany on stage eight, which finishes in Arezzo, stage nine is a time trial through the Chianti region starting in Radda, heads toward Castellina, passes close to San Donato in Poggio before heading to Panzano and ending in Greve. Stage 10 starts at Campi Bisenzio, on the outskirts of Florence. Arezzo is a small but vibrant city, just an hour from Florence. Many who go to this half-forgotten corner of Tuscany head there to admire the colorful frescoes by Renaissance artist Piero della Francesca, but you’ll discover a city rich in art and architecture still mostly free of crowds. An attraction in its own right, Arezzo is also a good point to head off into the Casentino valley to explore the area’s medieval abbeys and castles. Start for the race is estimated at around 12.35pm, with a total race time of an hour. Limited access on roads starting at 6am on Sunday until 8pm. For example, the Chiantigiana SR 222 will turn one-way towards Florence while SP33 will be one-way towards Greve. All starting at 6am, so if you really want to see the Giro trial, you’ll have to make it a very early Sunday morning if you’re not staying in the immediate area. 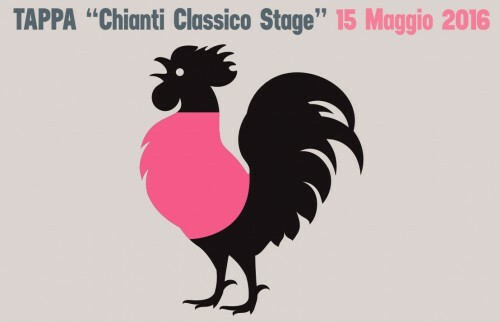 If you aren’t here precisely for this weekend, don’t despair – there are many events in Chianti this May organized around the “tappa” of the Giro d’Italia! 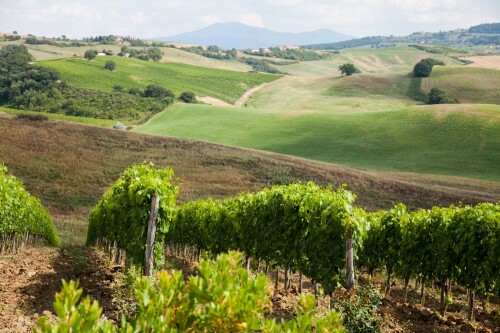 In Radda, on Saturday May 14th, wine tasting starting at 5.30pm and then from 7pm, music with a DJ set and tastings of local products at the Casa del Chianti Classico. Over the same weekend, wine tastings in Castellina in Chianti and Tavernelle Val di Pesa. An “amateur” race will take place along the same itinerary on May 14. The following weekend, on May 21 and 22, head to medieval hamlet of Montefioralle above Greve for wine tasting and a taste of medieval entertainment at “Vini nel Castello – Wines in the Castle“. 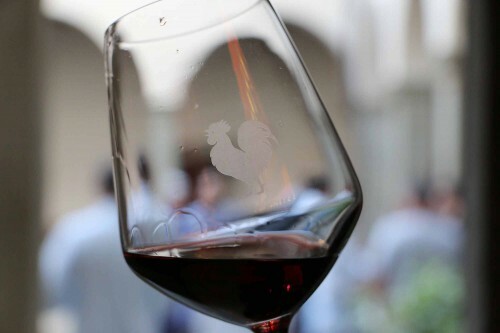 Don’t forget Cantine Aperte at the end of the month, as well as the Mostra del Chianti in Montespertoli – take a look here for more details.